Dear Friend, Thank you so much for stopping by! Over the last four years I’ve been working tirelessly to spread the world about real natural and innovative interventions that can help people recover from thyroid disease! Many people, just like you have used these very same strategies to get their health back. Sometimes, it helps to have a guide on your journey! 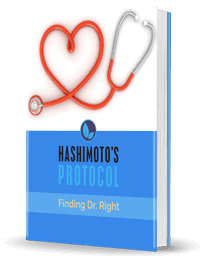 One of the most common questions I received from people with Hashimoto’s is, where can I find a practitioner that can help me and guide me back to my health? To help answer this question, I’ve been collecting the names and contact information for practitioners that are knowledgeable in the root cause approach to thyroid disease. I’d love to share my list with you to help you find a practitioner in your area! Dr. Wentz does not endorse or make representation as to the qualifications or business practices of any healthcare provider. All thyroid patients must be under the care of a medical doctor at all times. Any posting on this site of a nonmedical healthcare professional is intended for patients' educational, lifestyle, dietary, and nutritional-support purposes only. Individuals using this site should not substitute, delay, or cease medical care for any reason. Only a medical professional is trained to address the full scope of a thyroid condition. The list of healthcare practitioners provided on this site has been compiled based on practitioners who have shown interest in Dr. Wentz's work. There is no guarantee that these practitioners understand, embrace, or adhere to the principles of practice advocated by Dr. Wentz. 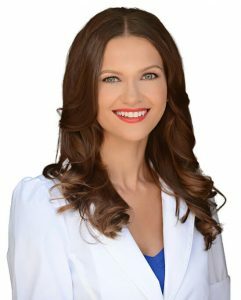 Dr. Wentz's book is focused on nutritional, dietary, and lifestyle elements and do not represent a model that is considered mainstream medicine or a substitute for conventional medicine. Individuals should use their own best judgment when receiving the services of any healthcare practitioner, especially when inquiring about the practitioner’s qualifications, malpractice cases, ethics, and business practices. The results provided through this database are randomly produced based on the search criteria inputted by the user and may vary each time the search is performed. 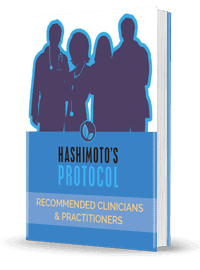 This website and ebook is not a referral system or a recommendation of any healthcare practitioner. Dr. Wentz strongly advises all people to thoroughly research any healthcare professional before engaging their services.